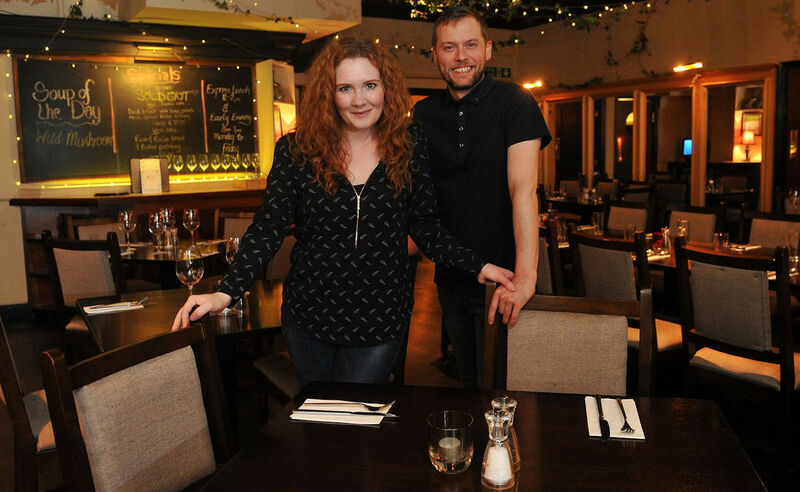 Opened by Coronation Street star Jennie McAlpine and partner Chris Farr in December 2012, Annies is the Rovers Return meets The Ivy. 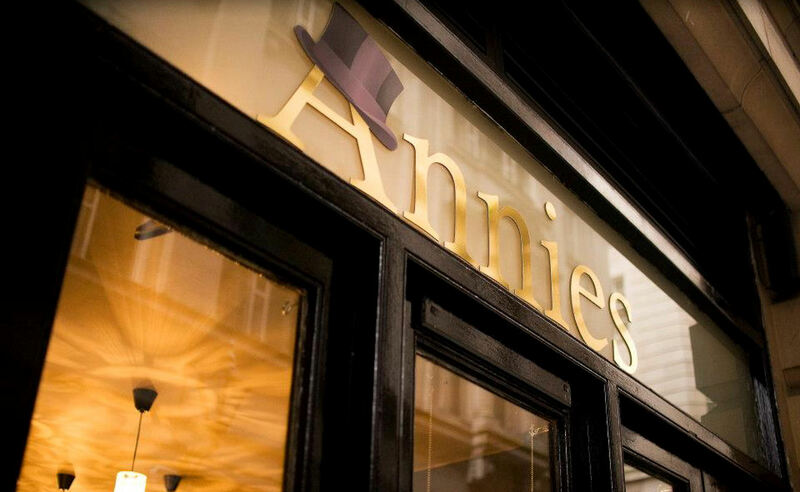 Located just off St. Ann's Square in the iconic Royal Exchange building, tucked away from the hustle and bustle, Annies is the perfect setting to eat good food and relax in comfort and style. 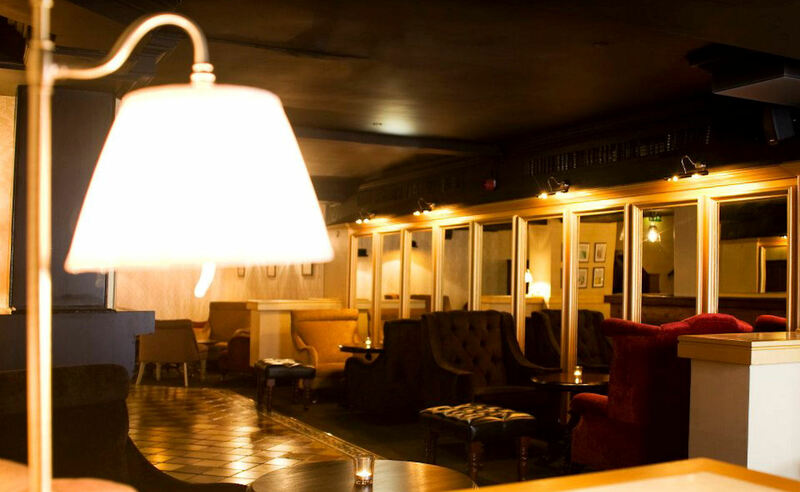 With its wooden panelling, comfy armchairs and a homely feel designed to make you feel, not as if you are dining in one of the city's hectic modern eateries but, as Jennie puts it, ‘visiting your favourite auntie's house'. 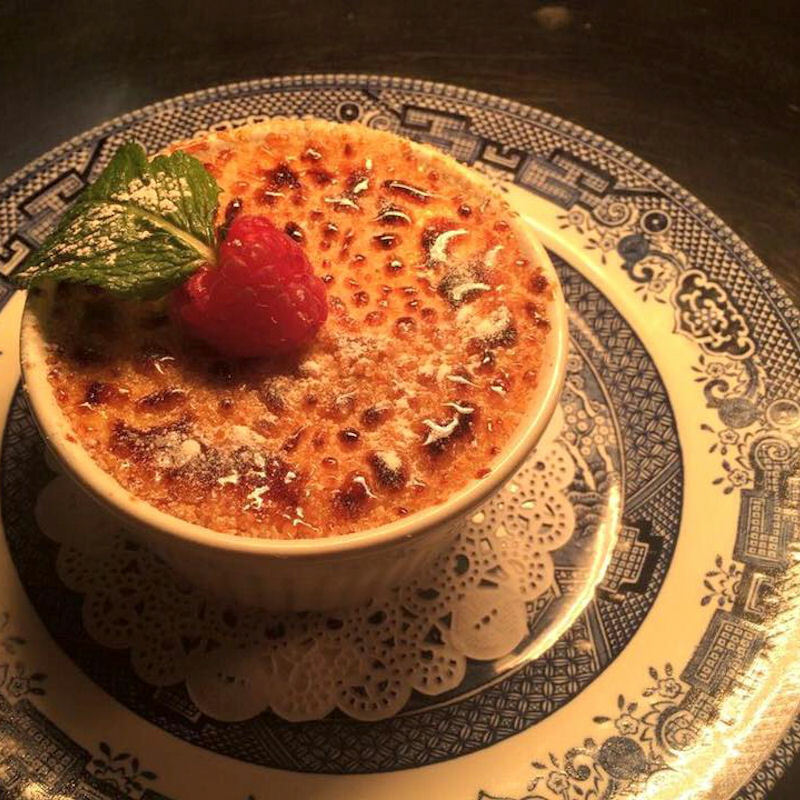 For a business lunch, traditional afternoon tea, pre-theatre meal, leisurely evening dinner or a private party, Annies is the place to find high quality food and friendly service. 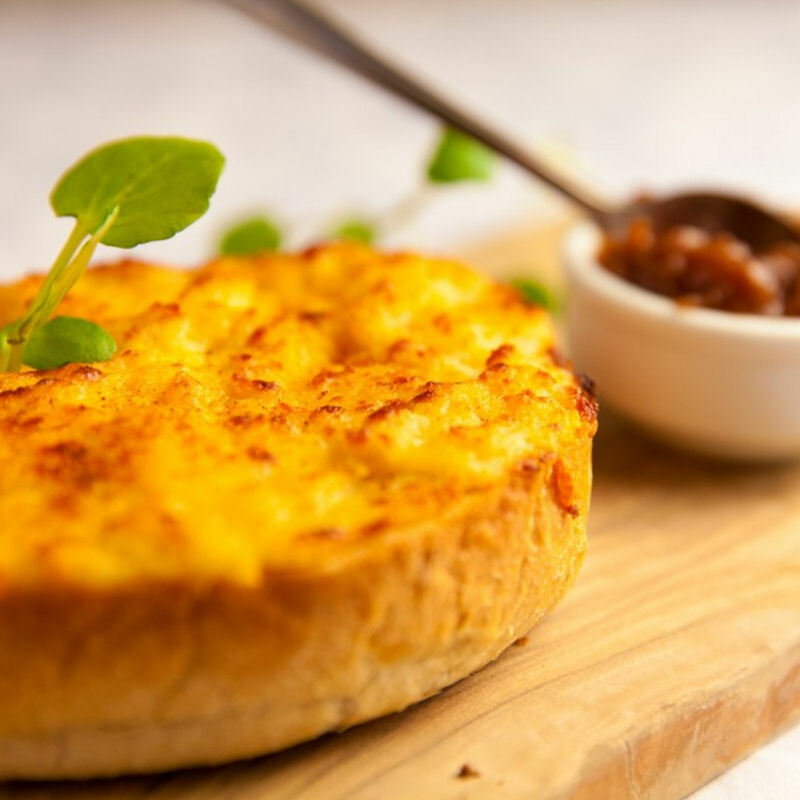 Annies has combined traditional English food with classic modern dishes to create a range of menus designed to satisfy all tastes. Annies also serve Afternoon Teas and a daily lunch menu, as well as morning coffee and breakfast. Whether you choose a hearty dinner, a light meal or a meat-free option, you can be sure of high quality, tasty food prepared with skill and care. For that really special event or function, Annies can introduce you to a Party Planner, who will organise everything you need to cater for up to 350 guests. 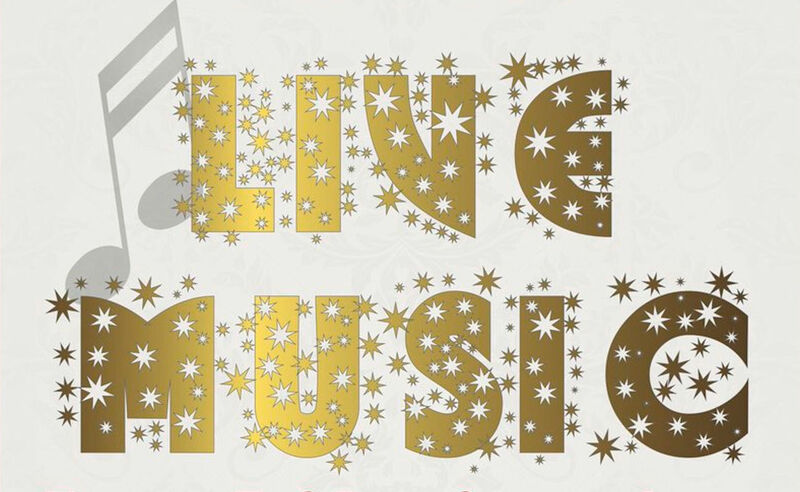 Your choice of food, music and entertainment, together with Annies warm and friendly atmosphere, will give your party a time to remember. Annies stylish Private Dining Room is available for you and your friends to enjoy a meal, socialise or celebrate a special event. 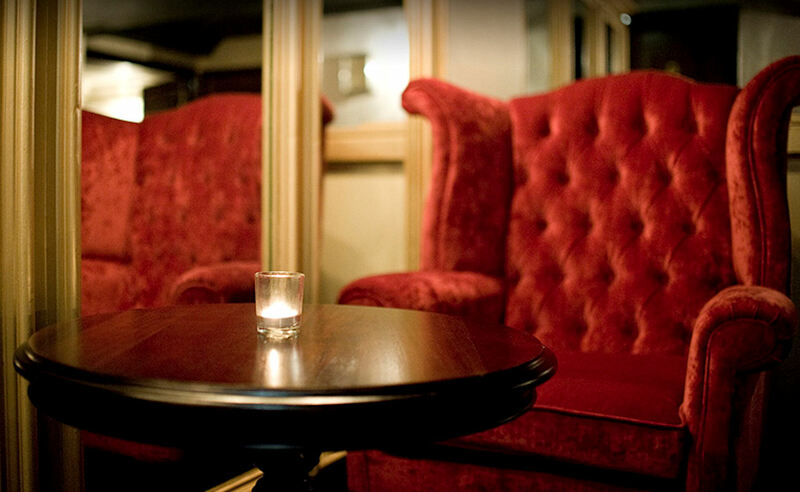 Up to 60 guests can dine in privacy and comfort and make use of the VIP bar area. The Chef will help you choose a menu and the Function Manager will work with you to ensure that you and your guests have just what you need. 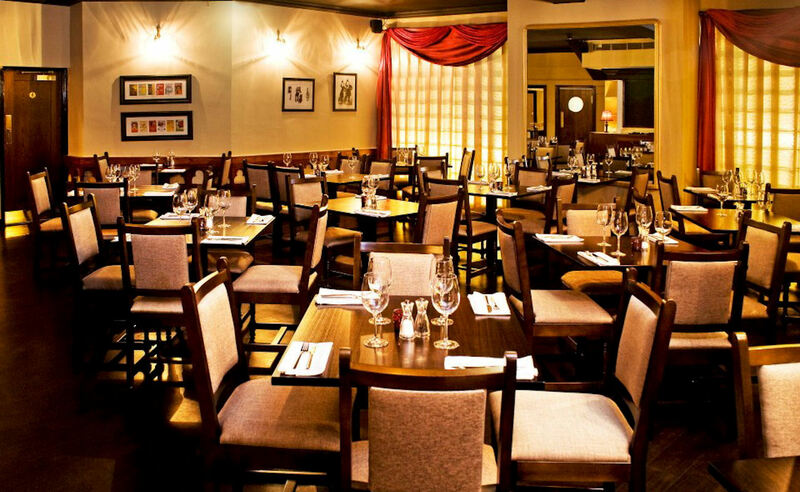 For more info, call 0161 839 4423 and quote "Private Events as seen on Restaurants Of Manchester"
Get the weekend started at Annies with 2 Cocktails for £10 and live music every Friday. 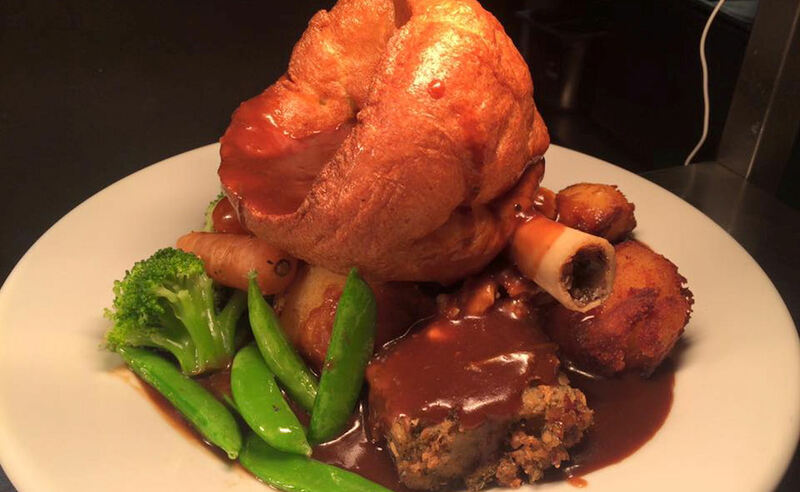 Enjoy a traditional Sunday Roast dinner with all the trimmings at Annies every Sunday. 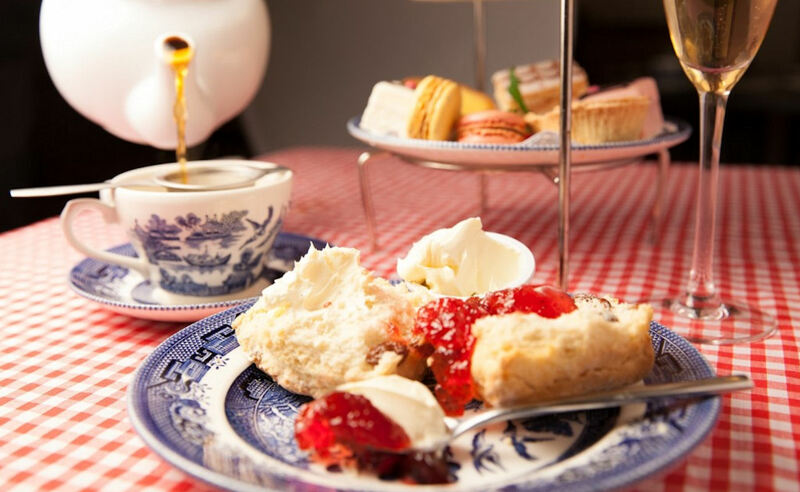 Whether you are taking a break from shopping or just meeting up with friends, Annies is the perfect place to unwind and be transported back to an age of sophistication and friendly service as you enjoy a real afternoon tea. 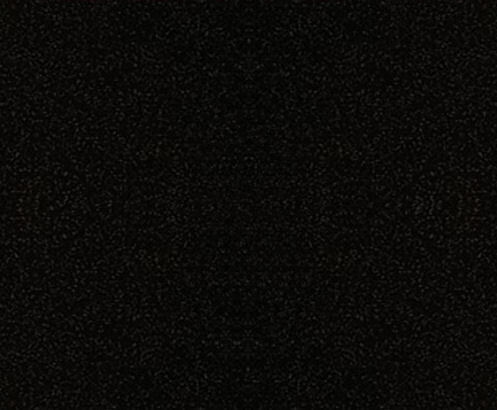 Large Group Bookings can also be catered for.